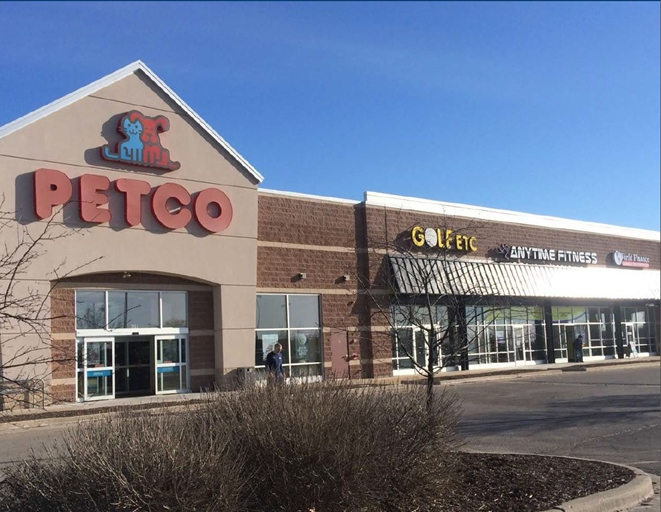 The West Bend Shopping Center is a 25,000 square foot asset located in the heart of the West Bend, Wisconsin retail market. 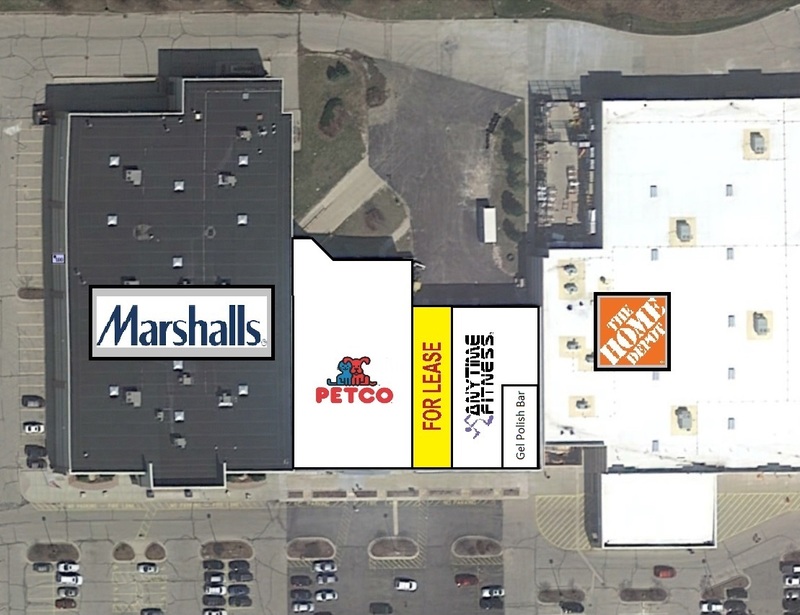 The center is anchored by Petco and shadow anchored by Home Depot and Marshalls. 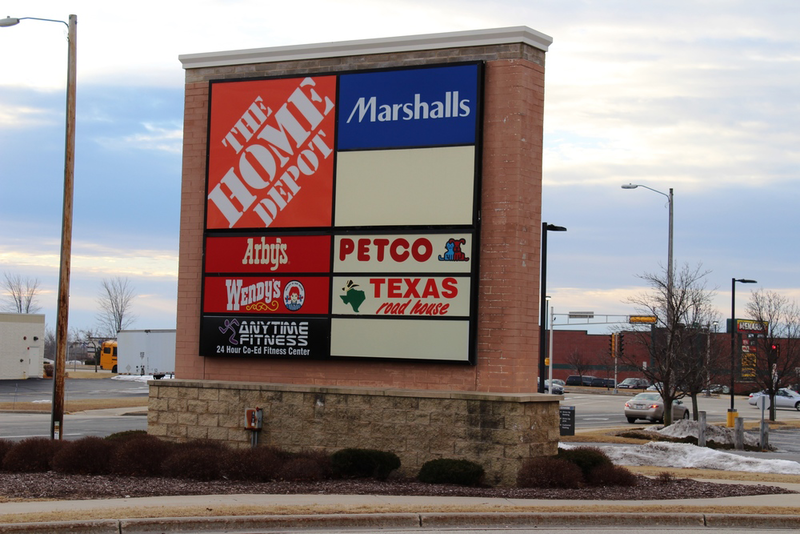 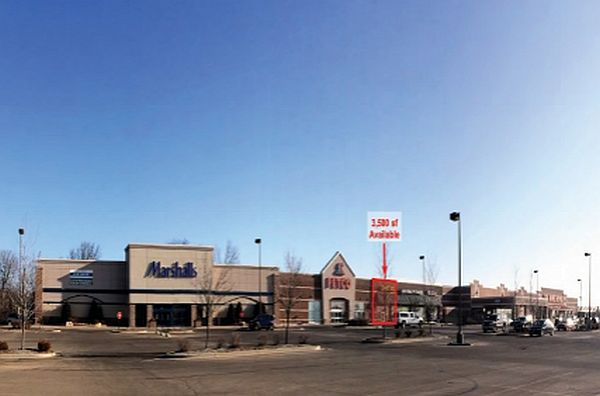 The local retail market also includes national and regional tenants including Walmart, Menards, Kohl’s, Pick ‘n Save, Hobby Lobby, Shopko, Walgreens and many others. 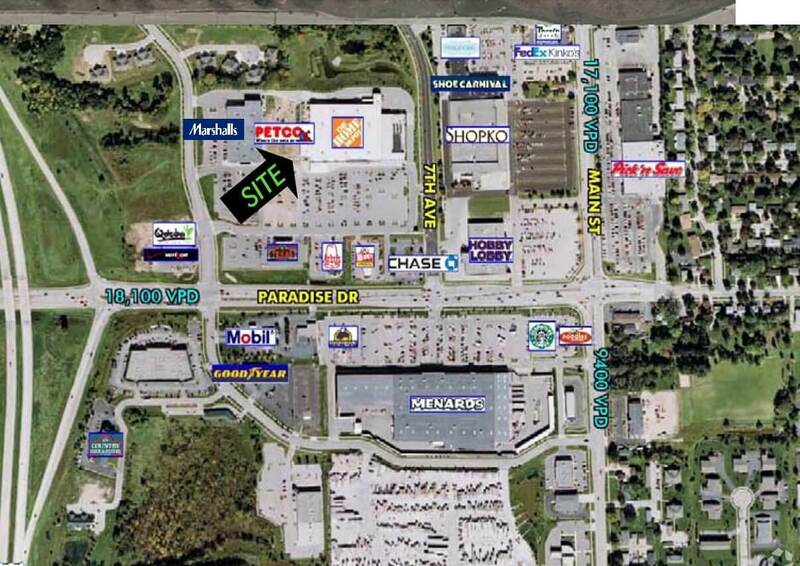 West Bend is an affluent Milwaukee suburb located about 35 miles north of Milwaukee.